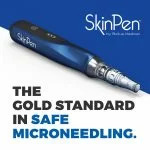 The physicians of Dermatology Specialists carefully select the products sold in our office, screening for quality and efficacy. 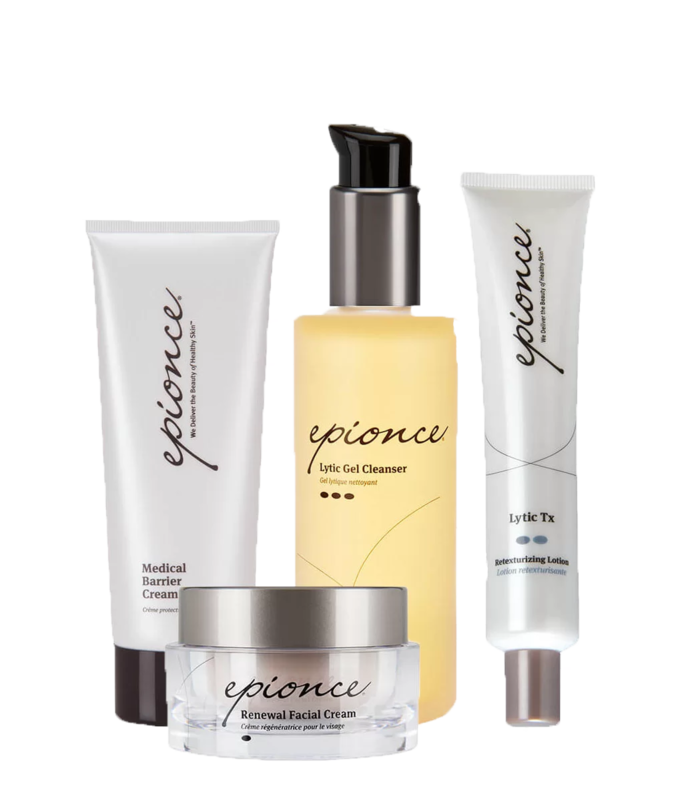 We offer a variety of highly effective skin care products, most of which are sold exclusively through physician offices. Many of our products are physician formulated which means they actually penetrate the skin and change its physiology, improving the way the skin looks and feels. We encourage you to consult with our highly trained staff to evaluate your skin care needs and choose products that are best suited for you. 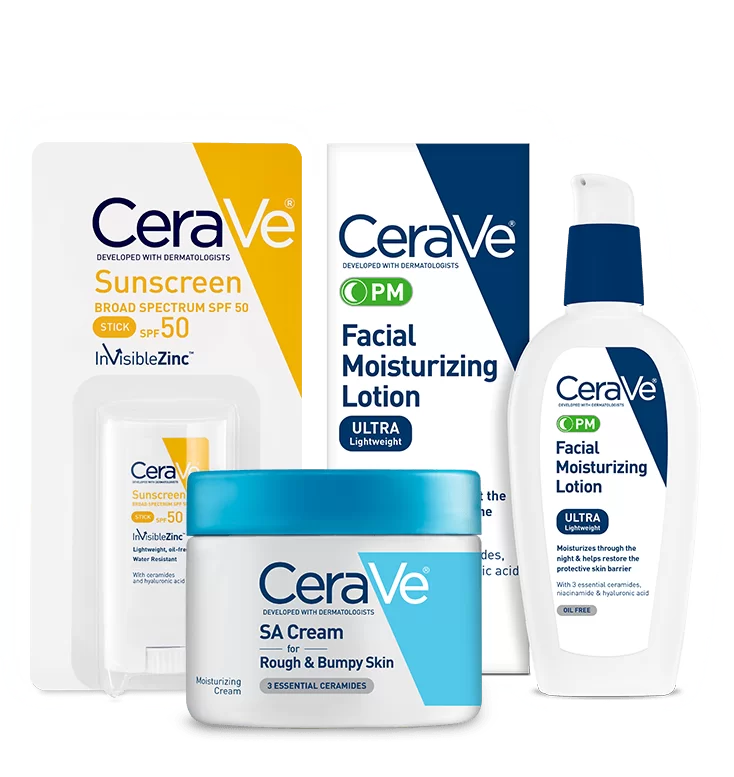 Dermatologists In 2005, CeraVe’s dermatologists developed a line of skincare products enriched with a blend of three essential ceramides (ceramides 1, 3, and 6-II), fatty acids, and other lipids to help repair and strengthen the skin’s natural barrier. 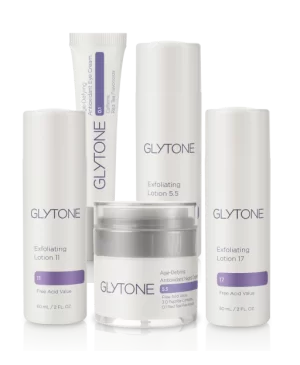 Glytone started with 2 pharmacists making topical dermatological skincare products in collaboration with a Dermatologist. The brand was built upon the innovation of Free Glycolic Acid and its benefits to the skin. The True benefits of Glycolic Acid were proven and demand skyrocketed. 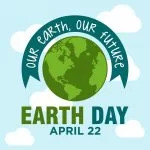 Gensis Pharmaceuticals discovered that the market was composed of Neutralized Glycolic Acid products and decided to create Free Glycolic Acid products. 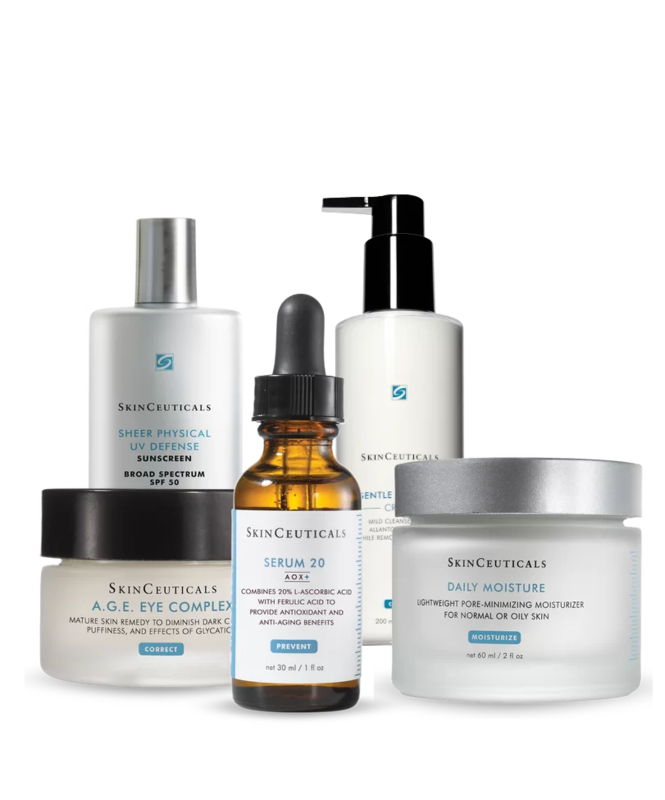 At SkinCeuticals, our mission is to improve SKIN HEALTH. 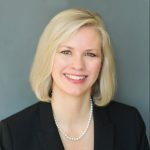 We are committed to leading the skincare industry in terms of research and innovation, and we promise to provide advanced skincare backed by science. Our skincare philosophy centers on three main pillars: PREVENT. PROTECT. CORRECT. 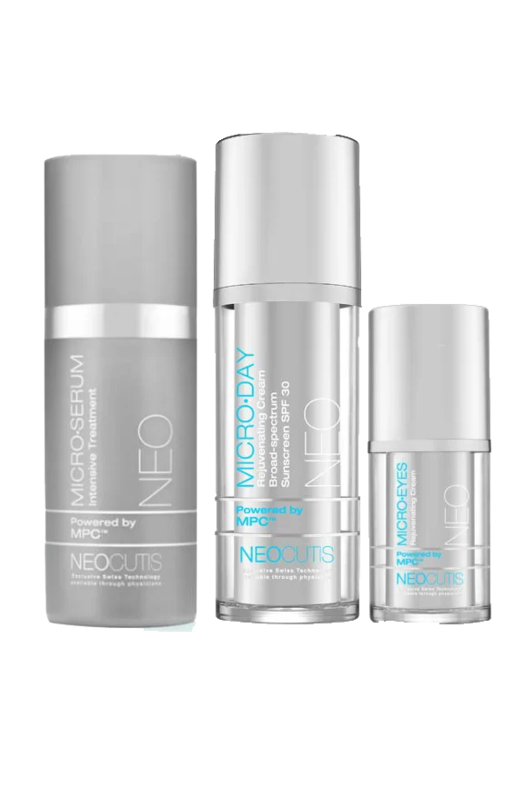 These principles work synergistically to provide the healthiest skin possible, and optimal anti-aging results. Our products are formulated for those with sensitive skin. 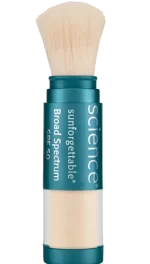 They are free of dyes, fragrance and masking fragrance, parabens, lanolin, and formaldehyde. You will find our products superior in terms of quality, effectiveness and value. Ideal for use by the entire family. 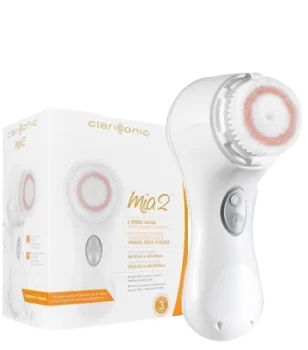 Clarisonic puts the power of beautiful skin in your hands as never before. Clarisonic is committed to giving you the power to change the future of your skin, and you’ll see this purpose in everything we do. 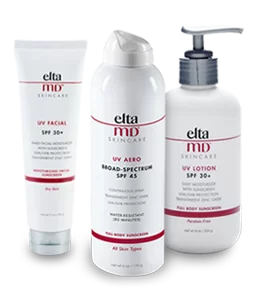 Order your Skin Care Products from Dermatology Specialists over the phone and have them shipped directly to you! Simply call us at 952-927-7793 to place your order. Have your credit card payment ready, as well as a list of the products you want to order and we will ship them to your home or office. 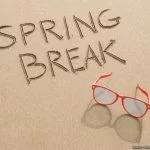 Orders over $150.00 qualify for free shipping! 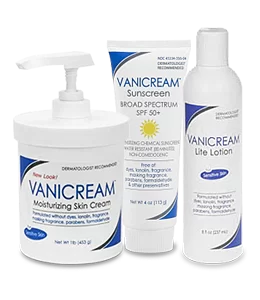 We offer a variety of highly effective skin care products, most of which are sold exclusively through physician offices. 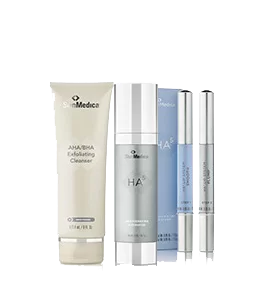 Many of our products are physician formulated which means they actually penetrate the skin and change its physiology, improving the way the skin looks and feels.